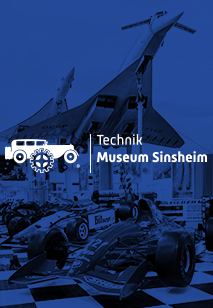 The Museum Wilhelmsbau is located on the grounds of the Technik Museum Speyer, a few steps from the main entrance, and is included in the total price of admission. This fascinating collection of curiosities, with thousands of exhibits from the 19th and 20th centuries, brings the spirit of bygone days alive again. A remarkable collection of fully automatic large orchestra instruments, and very valuable flute clocks and music boxes are also located there, as well as one of the largest collection of historical weapons and uniforms. Lovingly decorated cabinets, painstakingly restored historic clothing and dolls, and also the "Rock 'n Roll" rooms, make history come alive. 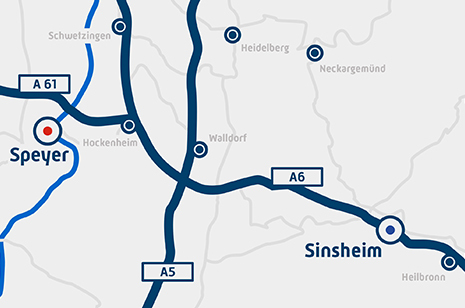 The Museum Wilhelmsbau is open daily from 11:00 to 18:00. 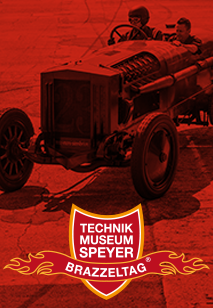 Admission is included in the total price of entry to the Technik Museum Speyer, and the Museum Wilhelmsbau can also be visited separately. What did a sophisticated lady wear on a Sunday stroll in 1900? What did the strollers that nannies used look like? What did people wear while lying on the beach? Answers to these and many other questions about the fashion trends of the last 150 years can be found in the Museum Wilhelmsbau’s unique collection of historical fashions. The exhibition covers a broad range of the period spanning the second half of the 19th century, the subsequent Art Nouveau era, and into the 1950s. Many of the fashions are fitted onto dolls that look so real that you might think they will begin to move through the room at any moment. The lovingly designed showcases also contain contemporary accessories, jewellery, and present many objects of bourgeois everyday life, giving the visitor an overall impression of life at that time. The Museum Wilhelmsbau is an inexhaustible treasure trove for lovers of historical toys. This huge doll collection, with thousands of dolls of different styles, isn’t just a feast for the eyes for little girls. Particularly fascinating are the numerous steam engine and railway models. 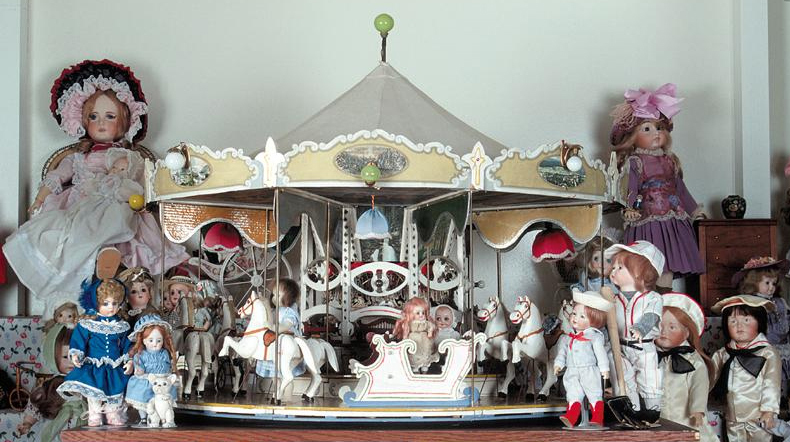 This collection of historic toys in Speyer won’t just light up the eyes of children. 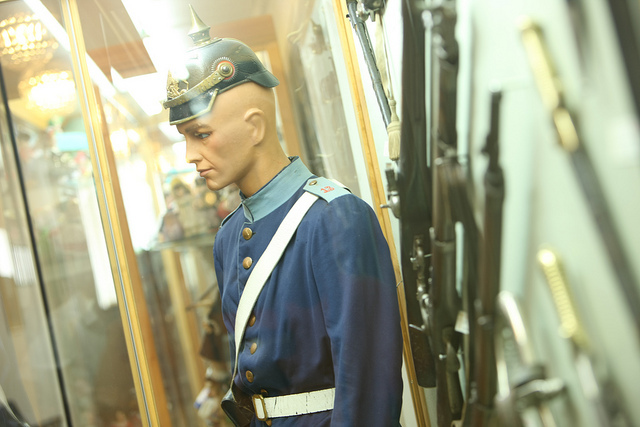 Another highlight of the Museum Wilhelmsbau is the military history exhibit. In addition to the wide variety of uniforms, rank insignia, medals, and helmets, the collection includes a variety of pistols, rifles, sabres, and numerous other historical weapons from the period up to the 1st World War. The immediately adjacent hunting room presents hunting trophies from all over the world, as well as scenes from the everyday life of hunters.